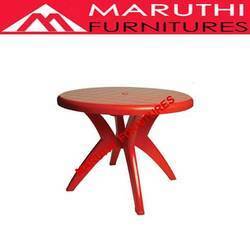 Our product range includes a wide range of office furniture and moulding dining table. 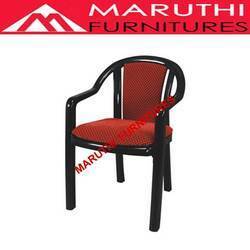 * Lacquer finish synthetic resin medium back chair with arms having seat & back cushion of moulded PU foam with velvet upholstery. * Dimensions : H - 815 mm , W - 560 mm , D - 560 mm.